Welcome to another edition of Cultured Kids, co-hosted with the eminently cultural Catherine’s Cultural Wednesday. 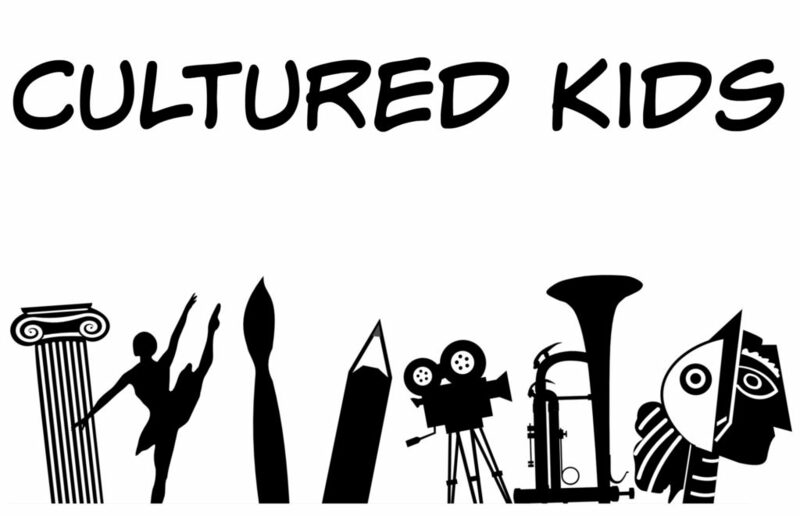 Cultured Kids is a virtual space where we share articles on all things cultural every two weeks, for kids around the world. Check the articles below for fun and informative posts from other bloggers on theatre, museums, attractions, travel, historical destinations and much more. Kids and parents alike can look forward to some fantastic cultural outings in London in the coming weeks. A major Van Gogh exhibition is coming to the Tate Britain on the 27 March, and Edvard Munch and his famous scream is landing into the British Museum on the 11 April. Pitzhanger Manor in Ealing has recently re-opened with an exhibition by Anish Kapoor that the kids will love. And Cutty Sark is celebrating her 150th Birthday this year, so there are plenty of activities for kids over the next few months. You can check out my post below. And in other, very exciting news, Big Ben has just had a facial makeover! The famous Elizabeth Tower clock face has just been unveiled and is looking very colourful with its original 1930s Prussian blue. What do you think of the new (original) colour? Favourite posts from the previous Cultured Kids hosts Ioana and Megan were Visiting Grounds for Sculpture with Kids by Where the Wild Kids Wander; the bilingual Exploring a river of volcanic rocks by Four Acorns, and 48 Hours in Ho Chi Minh by Jetlag and Mayhem. Would you like to add a post to CULTURED KIDS? We would love to hear from you!